Katherine Heigl is back on the big screen in April playing a woman who hasn’t been able to move on since her divorce – especially since her ex has quickly met and fallen in love with another woman. Unforgettable opens on April 21st, 2017. Marvel’s Daredevil has cast Elodie Yung as Elektra for season two. Yung was seen prviously in G.I. Joe: Retribution and District 13: Ultimatum. Meet Matt Murdock. A blind New York City attorney who becomes blinded during a tragic accident as a boy but becomes imbued with extraordinary senses. He fights for justice with more than just his legal expertise–he is the masked vigilante known as Daredevil. 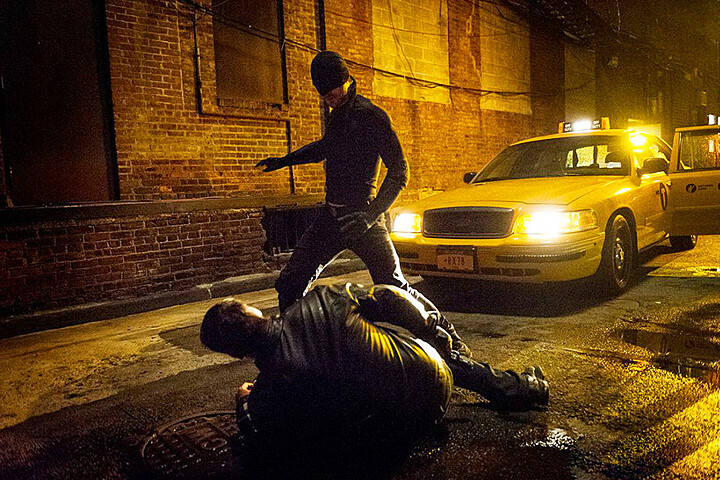 Netflix released Daredevil on April 10 to excited Marvel comics fans. It was met with an overzealous response–they have been picked up for season 2 just ten days after their premiere! 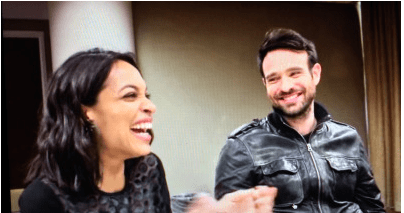 Charlie Cox, who plays Daredevil, along with Rosario Dawson, who plays nurse Claire Temple joined reporters to talk about Marvel’s “Daredevil”. Fearless Trailer: Daredevil TV Spot! Only three more sleeps until Netflix premieres the 13-episode first season of Marvel’s Daredevil – The Man Without Fear. Take a look at a trailer for the series that introduces us to Rosario Dawson’s Claire Temple – and a little back and forth between Matt (Daredevil) Murdock and Wilson (Kingpin) Fisk. The a lovely look atStick and the young Matt Murdock. Choice stuff! I Hear Things: New Daredevil Spot! Young Matt Murdock. Stick. Kingpin. 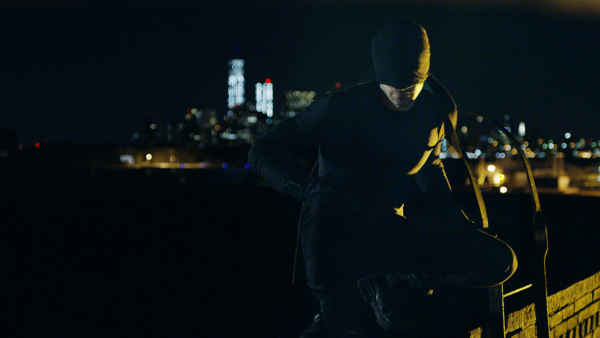 The new TV spot for Netflix’s Daredevil series looks pretty awesome. Check it out after the jump. 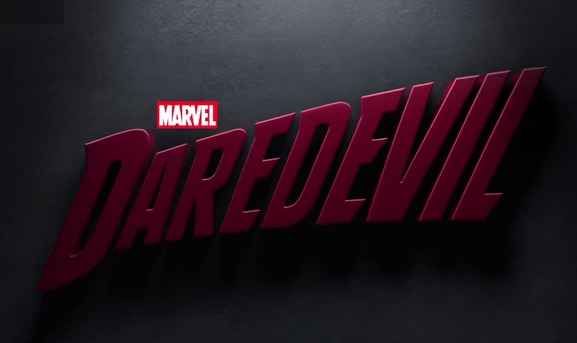 The 13-episode first episode of Daredevil will be released on April 10th. First Look: Daredevil’s Arch-Enemy – Wilson ‘Kingpin’ Fisk! When the news came out than Vincent D’Onofrio was cast as Daredevil’s arch-enemy, Wilson Fisk (aka The Kingpin), my response was, of course! Netflix has released the first photo of D’Onofrio in character and it looks pretty much as I’d imagined. Check it out after the jump. Netflix will release Daredevil on April 10th at 12:01 am. 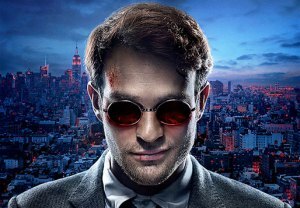 Charlie Cox, Vincent D’Onofrio, and Rosario Dawson are just a few of the stars featured in MARVEL’S DAREDEVIL premiering with thirteen (13) one-hour episodes on April 10, 2015 at 12:01 AM PT in all territories where Netflix is available. Negative Clip: Justice League: Throne of Atlantis! Apparently, Col. Steve Trevor is laboring under a misapprehension. Check out the new clip from Justice League: Throne of Atlantis after the jump. 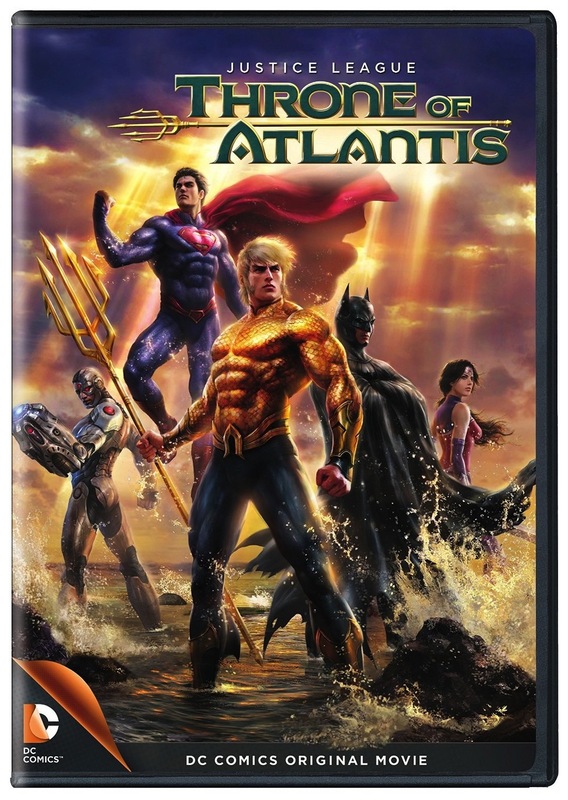 Justice League: Throne of Atlantis comes to home video on January 27th. 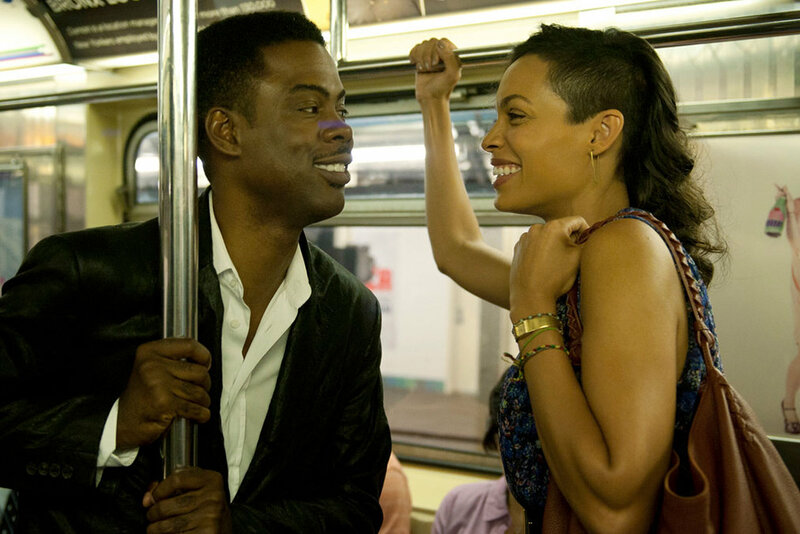 Top Five: Chris Rock Rocks It! Chris Rock has been in a host of movies – some good, some not so much – but first time, he’s made a film that feels true to the person we’ve come to know from his stand up. Top Five is loud and rude and angry – but it’s also thoughtful, thought-provoking and tender. Early Review: Atom Egoyan’s The Captive Twists Into All Kinds Of Wrong! Atom Egoyan – the director of such great films as Exotica and The Sweet Hereafter – misses the mark with The Captive, a film that takes pedophilia and spins it into something even worse.